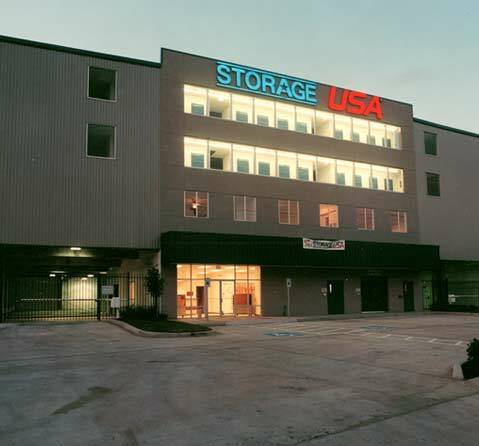 This 130,000 SF air-conditioned self-storage facility is located on an urban lot with freeway frontage, and with underground storm water detention. 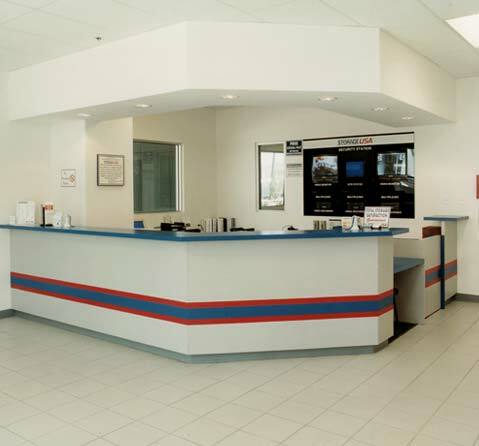 It incorporates an internal drive-thru staging area to allow patrons to unload and stage their activities close to the geographic center of the facility, thus minimizing travel distance within the facility. 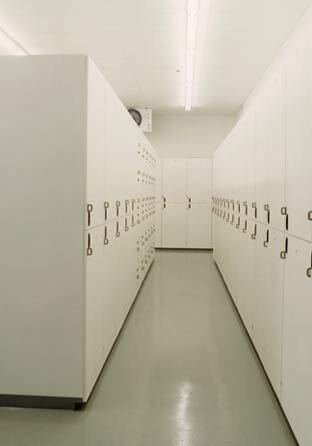 It also features a state of the art wine storage facility, as well as on-site manager’s apartment. 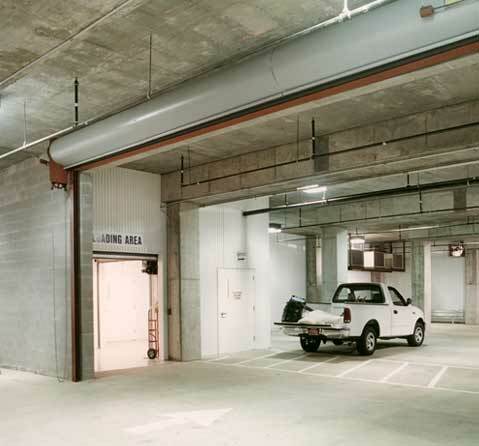 Construction includes use of a post-tensioned concrete system for the second floor, and cold-rolled steel framing for the upper floors, and is clad with a combination of stucco and pre-finished metal panels.